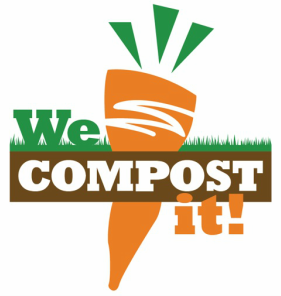 Commercial composting is clean, easy and cost-effective with the We Compost It! system. 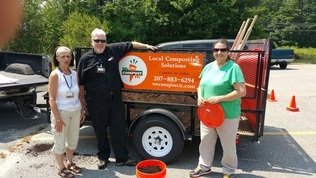 Spring Harbor Hospital Director of Nutrition Services, Alex Gingrich, shares his experience with the We Compost It! commercial program.